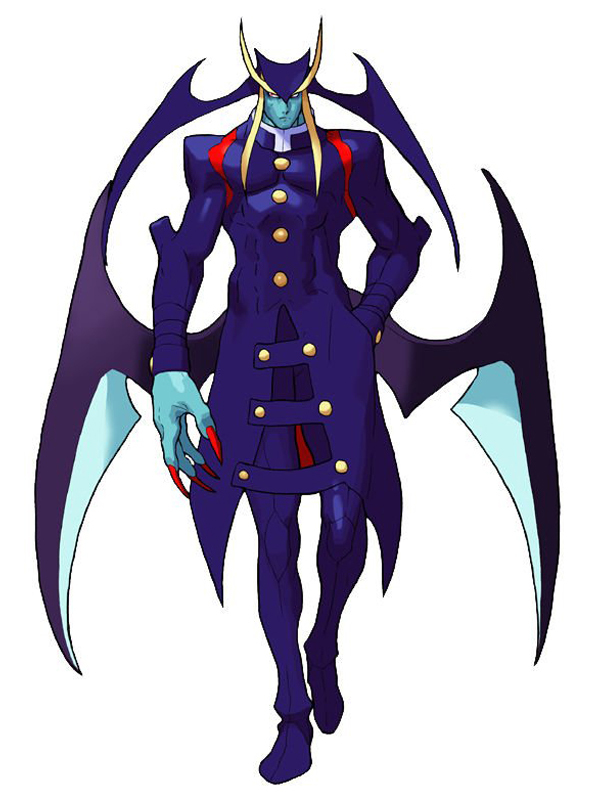 Jedah is over 6000 years old and he is the youngest out of the three High nobles of Makai. His liquid body allows him to change into any shape he chooses. 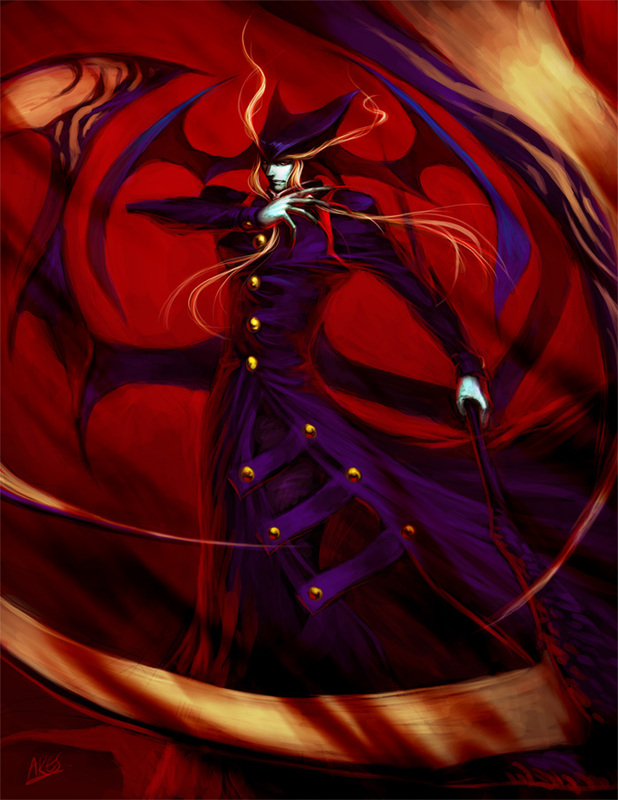 He is able to absorb the souls of others and can instantly increase his own powers. He was always concerned about the future of Makai. 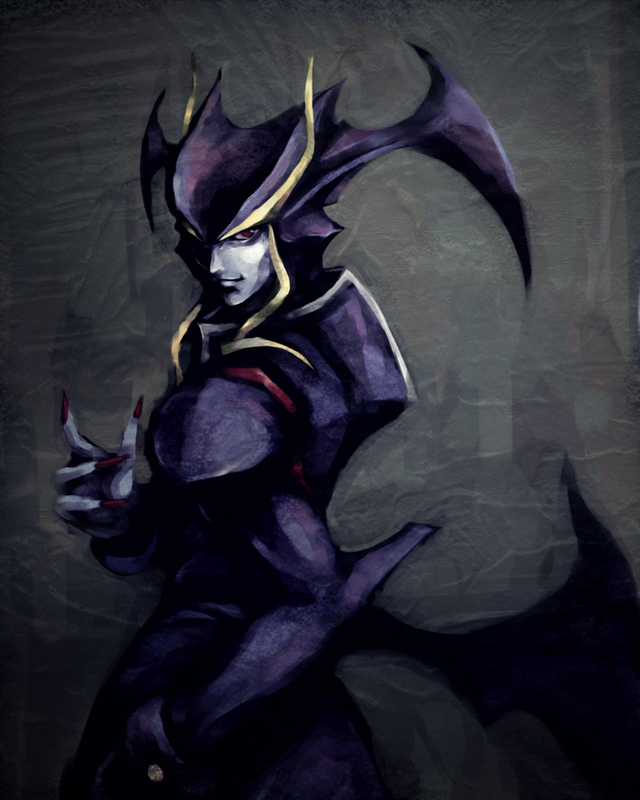 He believed that if Makai was left to rule by Berial, the master of the Aensland family and the true ruler of Makai, then it would grow old and begin to decay. Berial would most likely say that that is destiny and life. 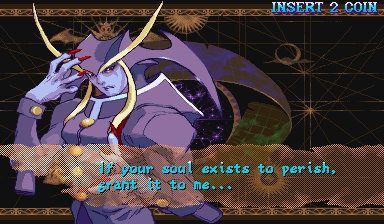 To Jedah, Berial was a being who should not exist. He looked for an opportunity to kill Berial and waited for the right time to strike. 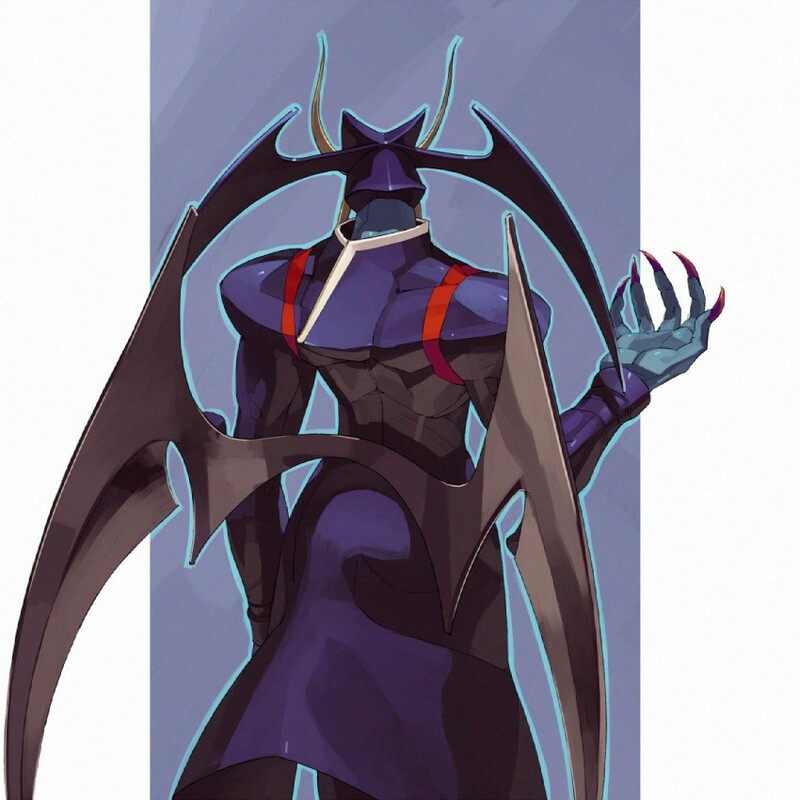 Jedah, who was resurrected in the barren outskirts of Makai, laments over a miserable state he has foreseen for the next world, which will be perched on the verge of destruction. "It is foolish and meaningless to fight and plunder each other. No one can save this world except me," he grumbles. To save all forms of life, every soul needs to be united so as to become one soul; only then will the world be without violent conflict. 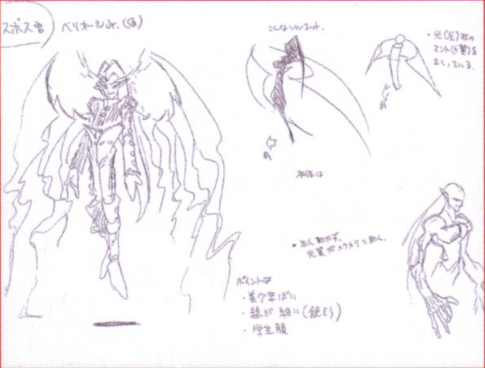 However, Jedah required a durable container that is capable of holding all the souls in order to prevent him from from making the same mistake that he made with Berial, the Evil King, 100 years previously. 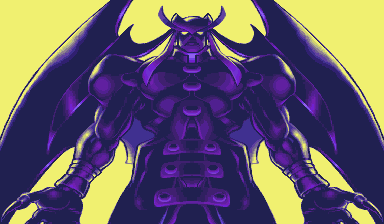 Jedah came up with an idea of collecting the most valuable souls, and then uniting himself to their combined essence, creating one container large enough to safely confine all the other souls. 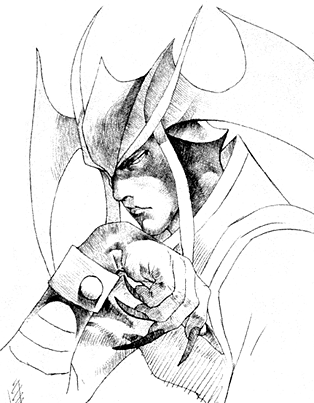 With benevolence in mind, Jedah lands on his feet within the dark entity. 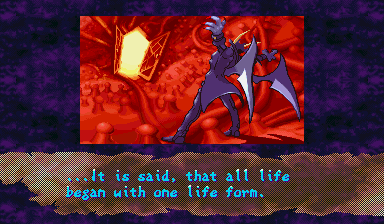 The travelling black void is itself the container called majigen, the spiritual creation of Jedah. "Join with my soul if you desire peace and tranquility for all time!" 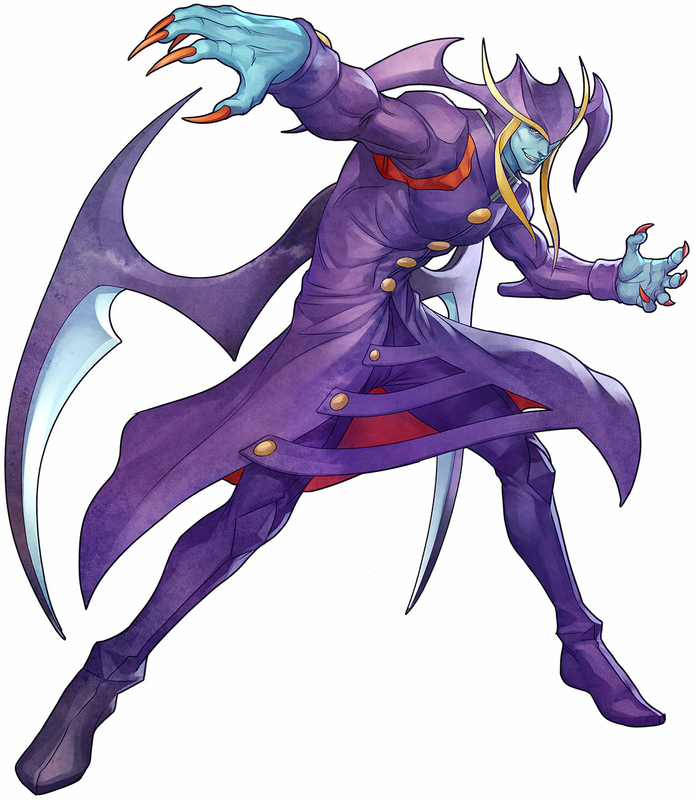 Jedah is one sinister and undeniably badass villain, and unlike most characters from Darkstalkers, he's not a horror "stereotype" (in turn, making him even more badass in the series). 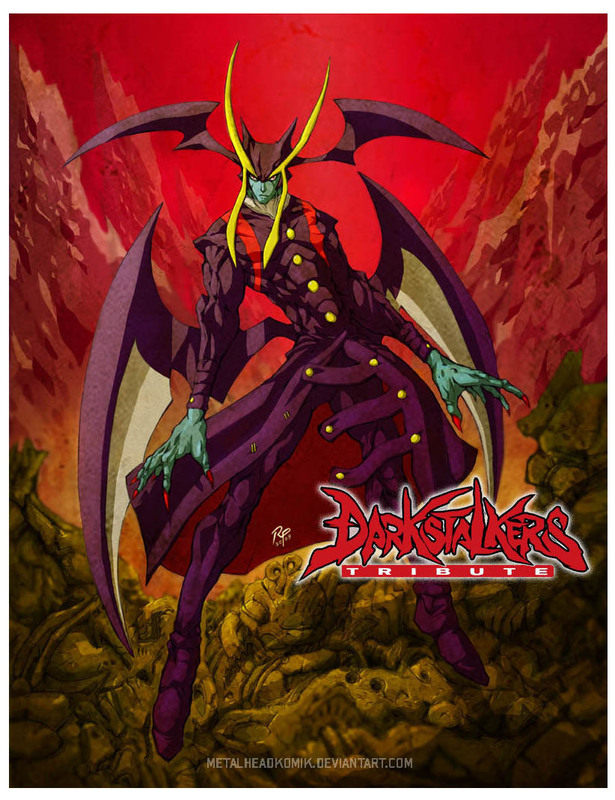 Jedah made an awesome boss in Darkstalkers 3... one of the best bosses of all time if you ask me. His moveset was incredibly innovative at the time and still holds up to this day. All of his attacks and animations are beyond stylish. He uses some awesome air-dashes, similar to Morrigan's, but puts his own unique spin on it. In one of his special moves, he chops off his own head to attack his opponents... yes, he's that evil. lol. 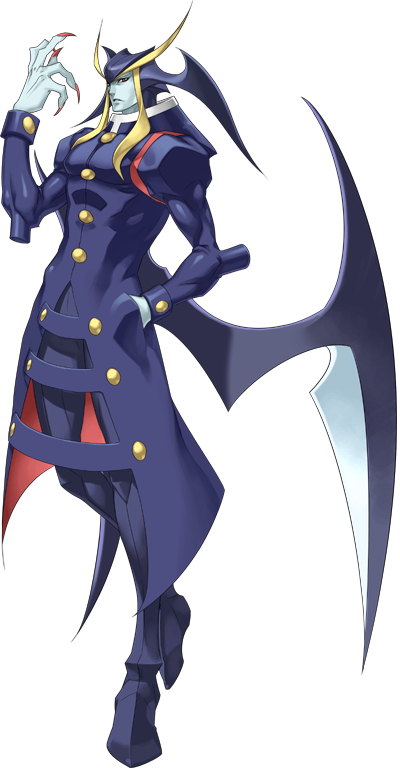 It was interesting to see Jedah make his return in Capcom Fighting Evolution. 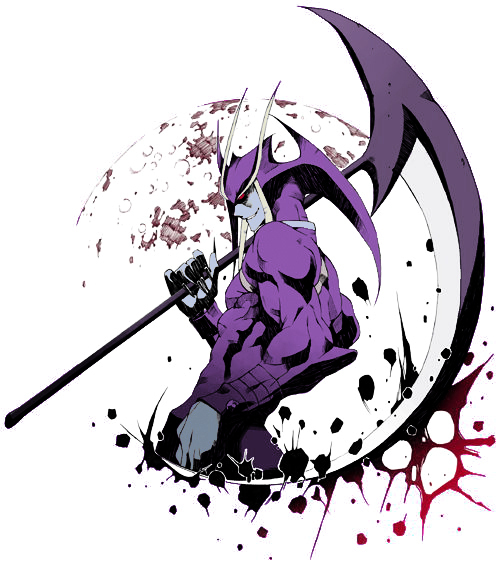 In fact, Jedah being in Capcom Fighting Evolution is one of my favorite parts of the game. lol. 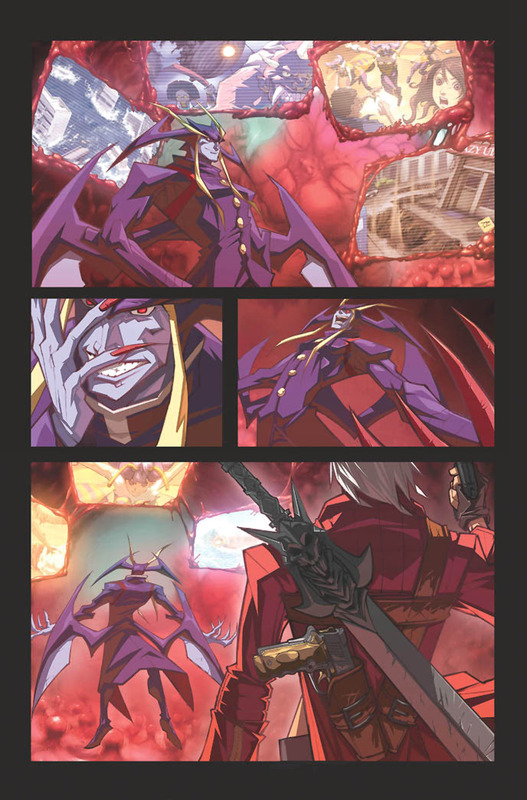 I'm actually really surprised (and disappointed) that Jedah didn't appear in any Marvel VS title. He would've made such an awesome addition to the roster (in any of the games). 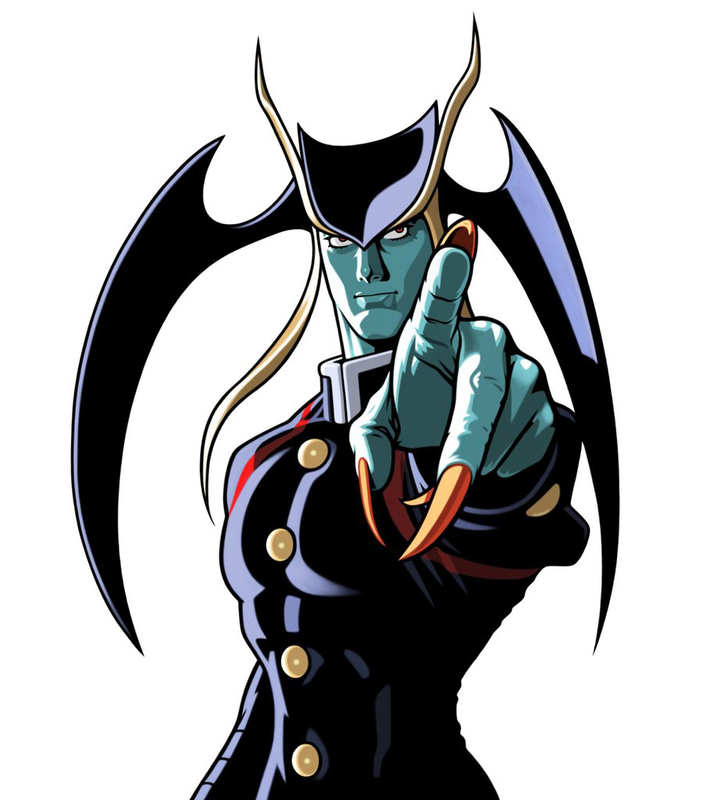 In closing, I know Capcom hasn't forgot about this design, and I think we'll see him again in the future.